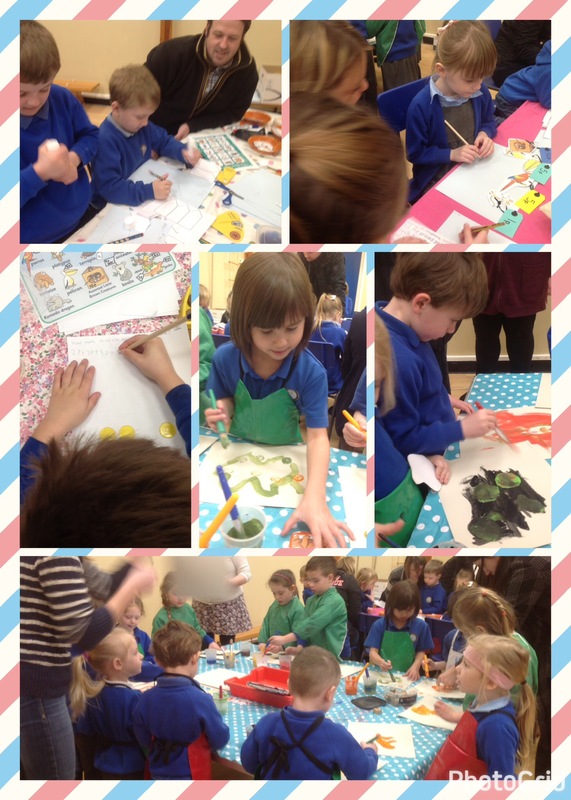 This morning Reception and Years 1 and 2 had their Reading Cafe. We read The Great Pet Sale by Mick Inkpen where a rat in a pet show desperately tries to persuade a boy to choose him to buy. There are wierd and wonderful pets like the skink and the anteater all at different prices and the boy has a decision to make on how to spend his £1. The children then chose to complete maths questions ranging from counting, working out change and investigating possible combinations of pets the boy could buy. 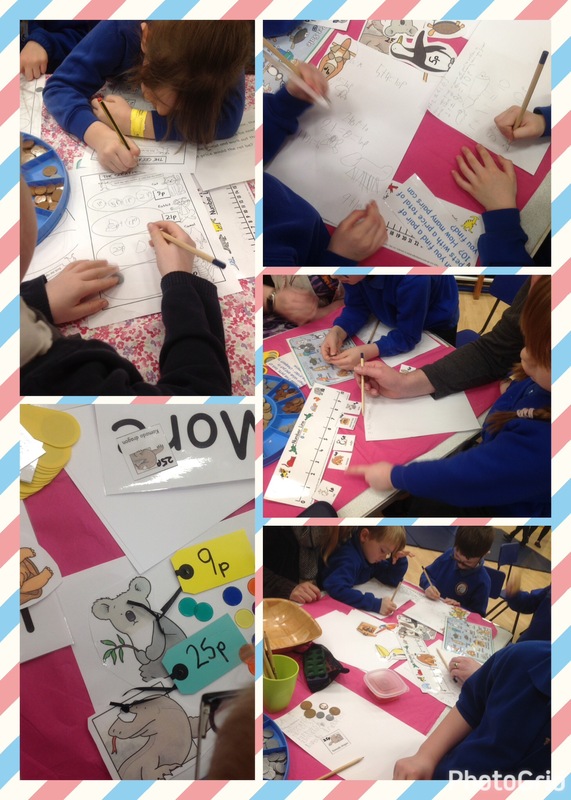 Children role played in a pet shop and some painted animals with their price labels attached. 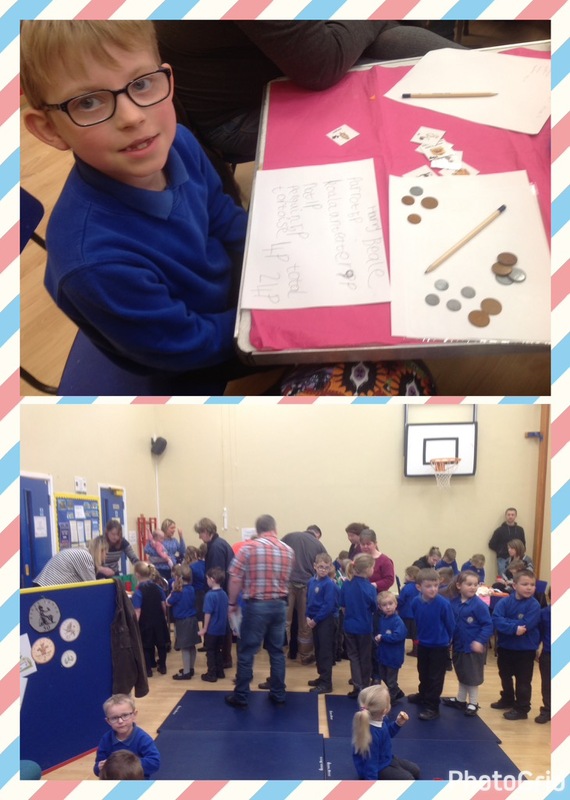 Thank you so much to those parents who came to support the cafe. 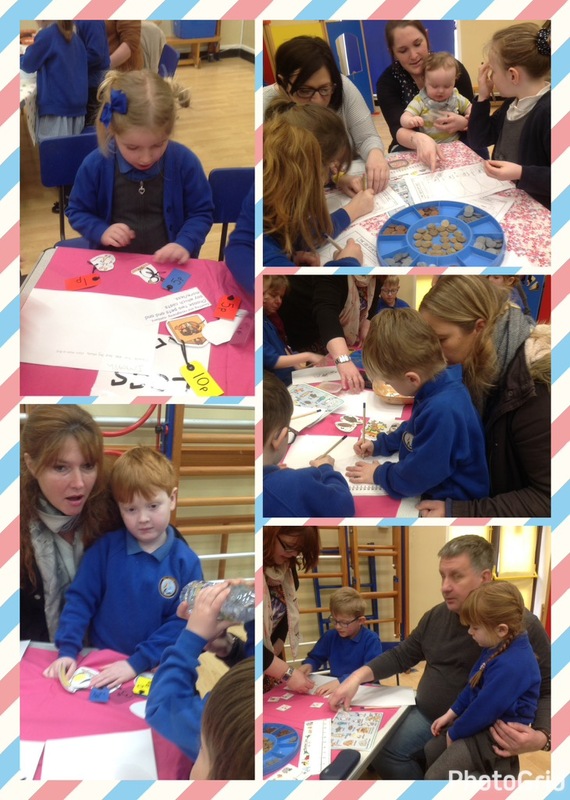 The children really enjoyed sharing the experience with their parents.